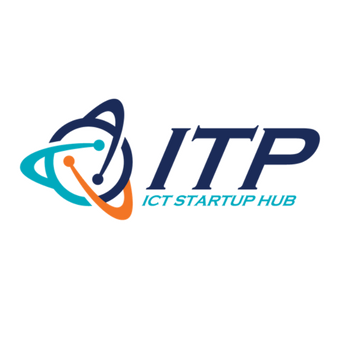 Information Technology Park Viet Nam National University Hochiminh City (ITP) is the affiliated organization of VNU-HCM, established under the President’s Decision No. 157/QĐ/ĐHQG/TCCB of May 02, 2003. Our mission is to create a dynamic environment for engaging all training, researching and business activities especially in Information and Communication industry. 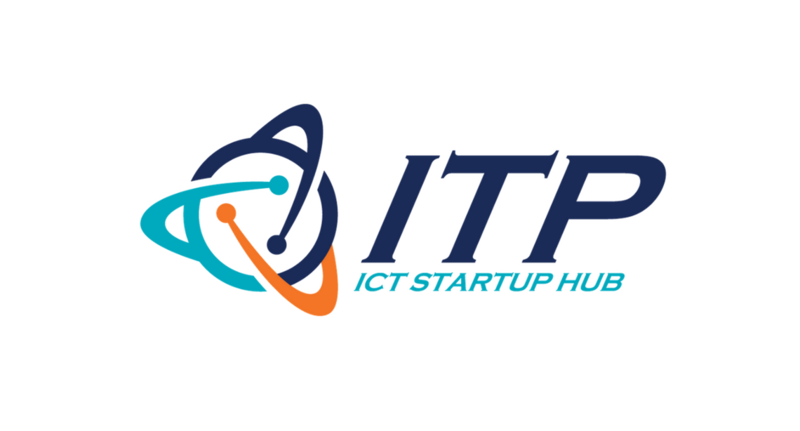 The orientation of ITP is to develop into a dynamic ICT startup hub at the NorthEast Gateway of HCM city. Our core activity is also integrating the preferential environment so as to promote and increase the number of innovation startups within current enterprises. Up to 2020, ITP will generate and attract 100 startup operating at ITP with more than 2000 engineers and internship availability positions for 2000 students/ year. Since 2016, ITP has been promoting experience transfer related to entrepreneurship and innovation for many provinces and cities all over Viet Nam engaging with consulting and training activities.